This June, world-class rugby hits the shores of Fiji with the 2018 World Rugby Pacific Nations Cup to be played at ANZ Stadium, Suva. See the might of the Pacific in action as the Fiji Airways Flying Fijians defend their title against powerhouse neighbours Tonga and Samoa and tournament newcomers, Georgia. It’s a Clash of the Pacific Titans and it’s right here in the rugby’s spiritual heartland.. Fiji! Tickets will be on sale in the coming days. Stay tuned for more details. The tournament is a round-robin, where each team plays one match against each of the other teams. There are four points for a win, two points for a draw and none for a defeat. There are also bonus points offered with one bonus point for scoring four or more tries in a match and one bonus point for losing by 7 points or fewer. The tournament generally occurs every year in the June mid-year international test window. The tournament was played mainly throughout June, with the last round in early July. The revised tournament begins in May due to pre-existing Test commitments and concludes in late June. 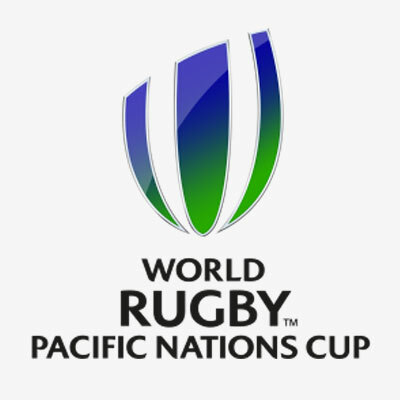 The Pacific Nations Cup was funded as an International Rugby Board (IRB) tournament which was part of the $US50 million, three-year, global strategic investment programme launched in August 2005. 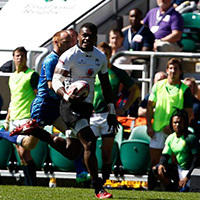 The competition was aimed at developing the Pacific rim sides in the second tier of the rugby nations: Fiji, Japan, Samoa and Tonga. The Junior All Blacks were also invited to compete, who are New Zealand’s second XV. “The IRB Pacific 5 Nations is a tournament that will provide more certainty for Fiji, Japan, Samoa and Tonga in terms of regular high level Test match rugby, while also providing a high level of competition for the Junior All Blacks,” said Mark Egan, the IRB’s Head of Rugby Services. Japan playing Tonga at Honjo stadium, 2006 IRB Pacific 5 Nations. In the first year only it was called the IRB Pacific Five Nations and did not include Australia. Australia had been invited to take part in the inaugural 2006 tournament but decided against sending a team stating that they wanted to focus on their domestic competition. The inaugural tournament kicked-off 3 June 2006 and was played in a round-robin format, with some games being held in Australia. The Junior All Blacks won all of their matches en route to winning the 2006 tournament. The inaugural tournament was a success in providing a platform for Pacific nations and Japan in gaining valuable exposure. Australia A joined an expanded competition for the 2007 season. The inclusion of Australia A meant that the tier 2 nations would have an even greater number of matches in the build up to the 2007 Rugby World Cup. For Australia, it provided a stepping stone for Wallaby selection. Following the 2008 tournament, however, the ARU announced Australia A would not play in 2009 due to the current economic environment. Australia has not participated since then. In 2008, the New Zealand Māori team replaced the Junior All Blacks in the competition. The New Zealand Rugby Union had decided that the New Zealand Māori needed to play more matches at home and that the Junior All Blacks would not be assembled in 2008 for reasons of “player welfare.” The Junior All Blacks returned for the 2009 tournament, but no New Zealand team has participated since then. From 2010 to 2012, the Pacific Nations Cup was a four-team tournament, contested by Japan, Fiji, Samoa and Tonga, with Samoa winning in 2010 and 2012. 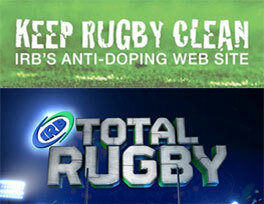 In January 2013, the IRB announced that both the USA and Canadian rugby teams will be joining the 2013 competition on a permanent basis. For the first time, the reigning champion Samoan team will not be competing as they will be taking part in a competition in South Africa. The 2017 World Rugby Pacific Nations Cup was the twelfth edition of the World Rugby Pacific Nations Cup (formerly known as the IRB Pacific Nations Cup), an annual international rugby union tournament. 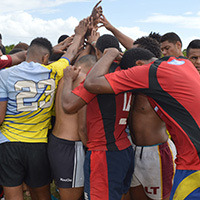 The 2017 title was contested solely by the Pacific nations of Fiji, Samoa and Tonga. Teams competing in previous years, Canada, Japan and the United Stateswere not scheduled to participate in the tournament for 2017 or 2016 due the 2019 Rugby World Cup qualifying format. The top two teams on aggregate across the 2016 and 2017 Pacific Nations Cups for Japan 2019, with the team finishing third scheduled to enter the repechage for qualification. Having not hosted a test match since playing Fiji in June 2009, Tonga was given the go-ahead to host a test match with World Rugby’s approval of the revamped Teufaiva Sport Stadium. 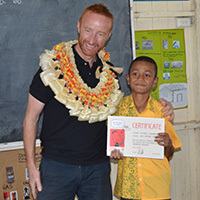 Fiji retained their title to win for the third consecutive year in a row.